I'm pleased to announce the famous in ex- USSR book "Antennas" by S. Nadenenko. The book was published at 1959 in limited circulation. Lots students learning Electronics had read the book in their university library. As well as me when I was a student I prepared for testing on Antennas using the book. Now the book is the real "hard- to- find" thing. However, I have got a "pdf copy of the book and now the book is in free access for everyone. 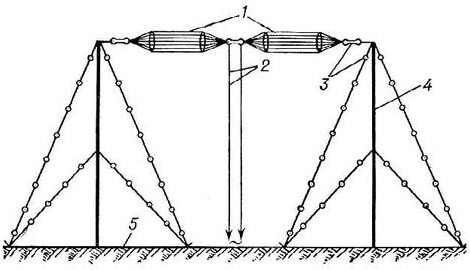 Dipole Nadenenko. First used by Nadenenko in 1935.